A fresh plea seeking quashing of a recent Environment Ministry notification exempting real estate projects from obtaining prior environmental clearance (EC) prompted the National Green Tribunal on Thursday to seek a reply from the government. 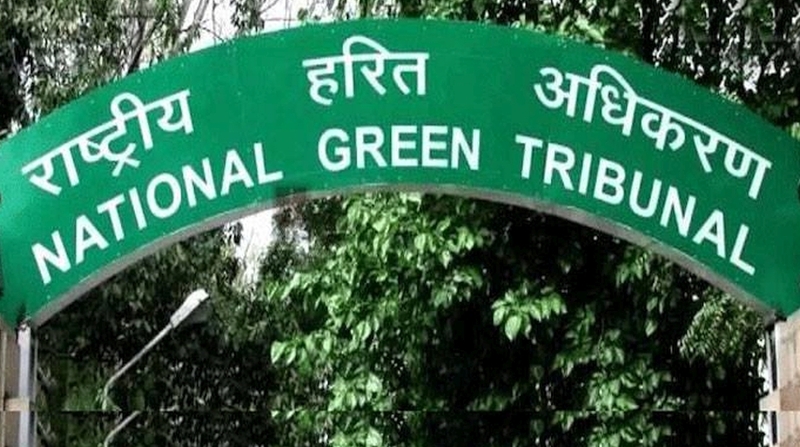 A bench headed by NGT Chairperson Justice Swatanter Kumar issued notices to the ministries of Environment and Forests (MoEF) and Urban Development (MoUD) and the Central Pollution Control Board while seeking their responses before January 19, the next date of hearing. MoEF, in an amendment notification published on December 9, 2016, exempted building and construction projects of all sizes from the process of environment impact assessment (EIA) and prior environmental clearance (EC) before beginning construction. For smaller projects (less than 20,000 sq metres), it even has a "self-declaration" clause, which ensures issuance of permission from urban local bodies. However, for larger projects of more than 20,000 sq m size, the EC and building permission will be given by urban local bodies simultaneously in an "integrated format". The tribunal was hearing a petition filed by scientist Mahendra Pandey seeking quashing of the notification on the grounds that it was in contravention to the provisions of EIA notification, 2006 and Environment Protection Act, 1986. The petition, filed through advocate Gaurav Bansal, said the previous minimum criteria of built up area of 20,000 sq metre for EC was appropriate as a "meagre" Floor Area Ratio of 1 "would house more than 1000 person – which is an effective burden on environmental resources and comprehensive source of various sorts of pollution. "At a time when there is an urgent need to implement the existing EIA Notifications, 2006, the recommendation of the MoUD to abolish the amend the present policy sounds bad… The present amendment, if gets notified, would gave a free hand to the project proponents to do the construction as per there own will and procedure," the plea said. The green panel had earlier took MoEF to task and directed it not to "act" under the new notification to grant fresh permission to projects on two applications questioning legality of December 9 notification.